Phildar Merinos 3.5 is a DK-weight yarn, simply made of pure merino wool. The smooth finish of the fibres makes for easy handling, and the elegant, autumnal shades are heaven-sent for knitting separates and accessories just in time for the colder weather. 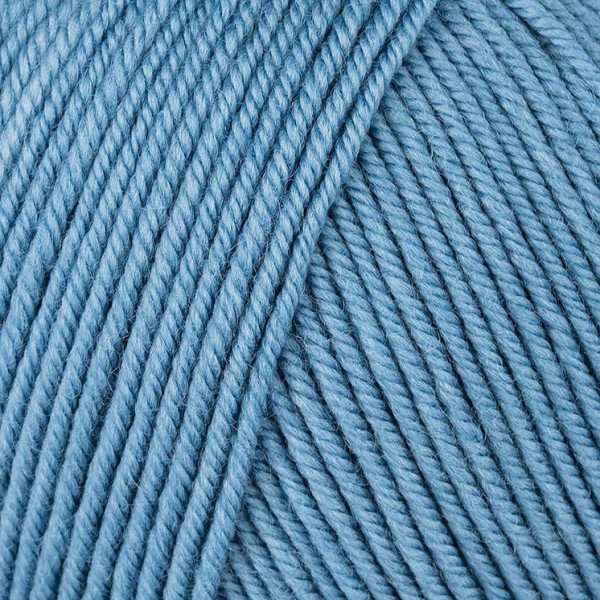 Knit with a 3.5 mm. (US 4) knitting needle or a 3.5 mm. (US E) crochet hook.